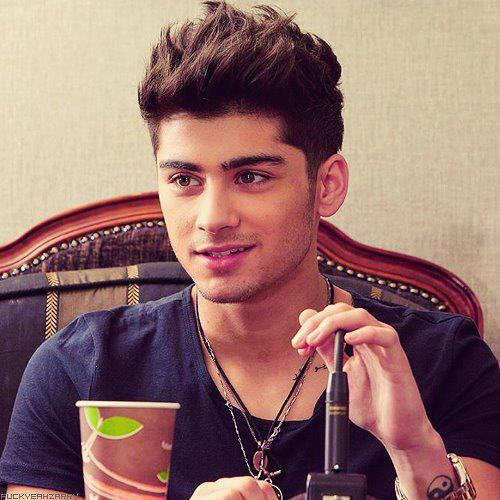 Zayn. . Wallpaper and background images in the one direction club tagged: one direction ♥. Are you holding a tiny little walkie- talkie, Mr. Malik?